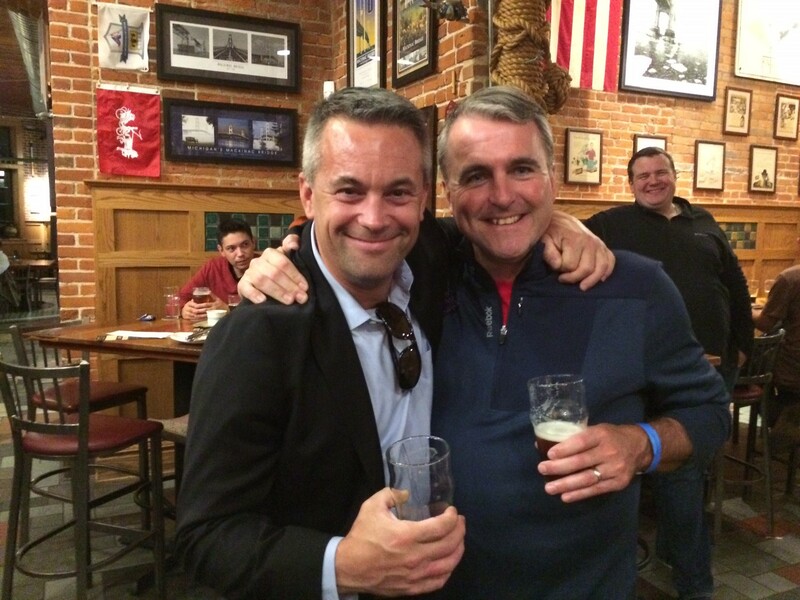 SalesPage Client Summit Peaks in Kalamazoo! Celery City, Mall City, Paper City… That’s Kalamazoo for you! 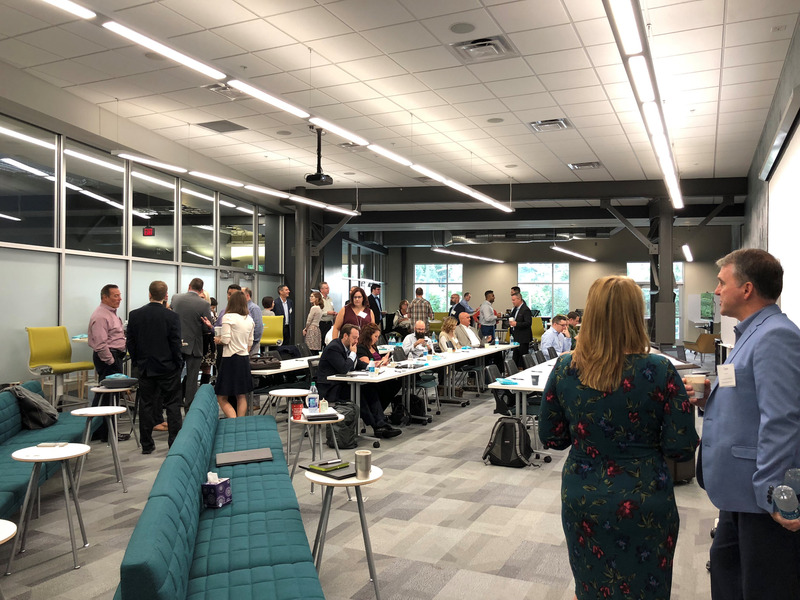 This week we had visitors from New York to Kansas as we brought our clients to our headquarters at The Foundry for our Fall 2018 Client Summit. We welcomed everyone with a reception on our patio. 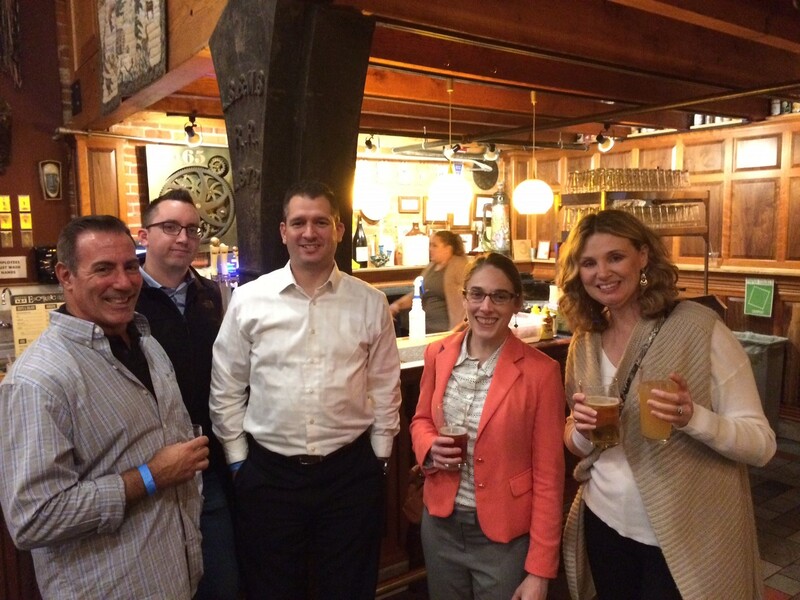 Attendees mixed and mingled with the SalesPage team and their peers. 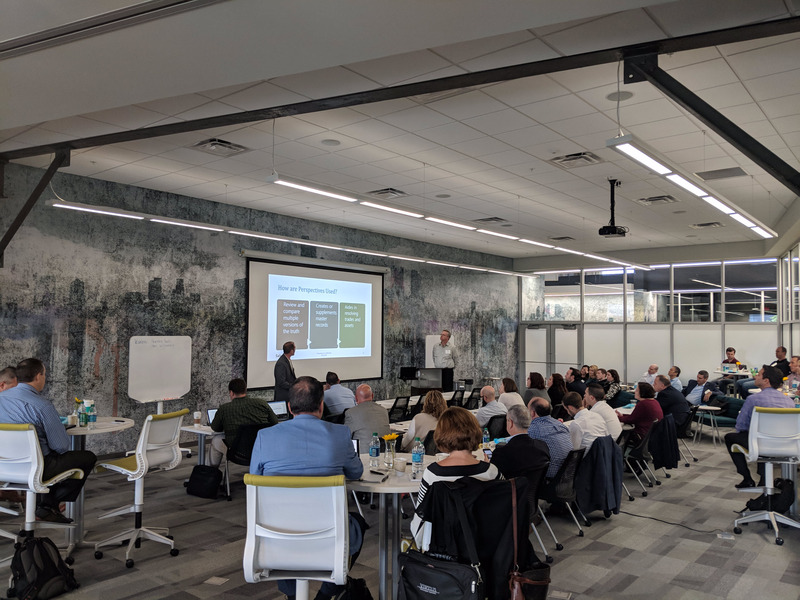 The following day was packed with topics ranging from driving more intelligent distribution with data to maximizing the value of various data sources. 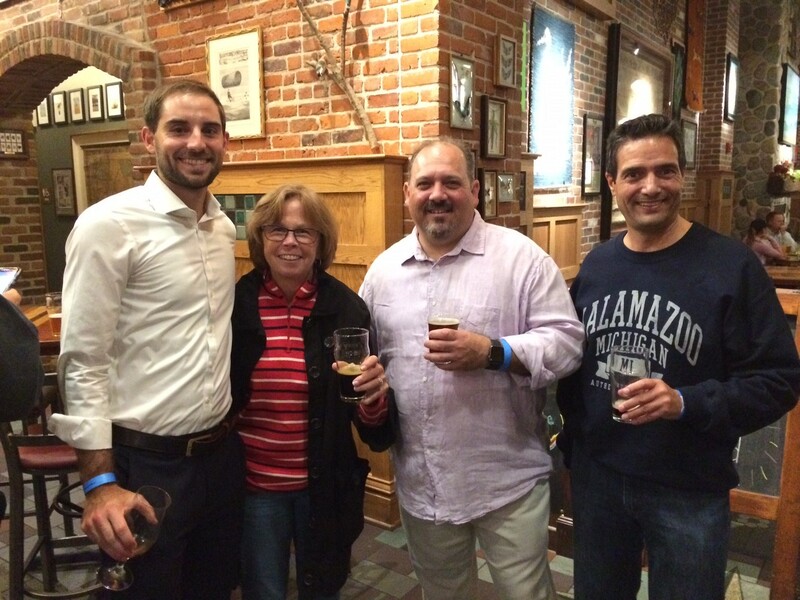 To close out the conference, we took everyone on a walking beer tour of Kalamazoo to Gonzo’s BiggDogg Brewing, Tibb’s Brewing Company, and, of course, Bell’s Brewery! Thank you to everyone that joined us this week. It was a pleasure to bring clients and staff together in our hometown! Abbie is Marketing and Office Coordinator at SalesPage Technologies. Her role includes market research, event coordination, and digital content. Prior to SalesPage, Abbie recently completed her BBA in Digital Marketing at WMU.